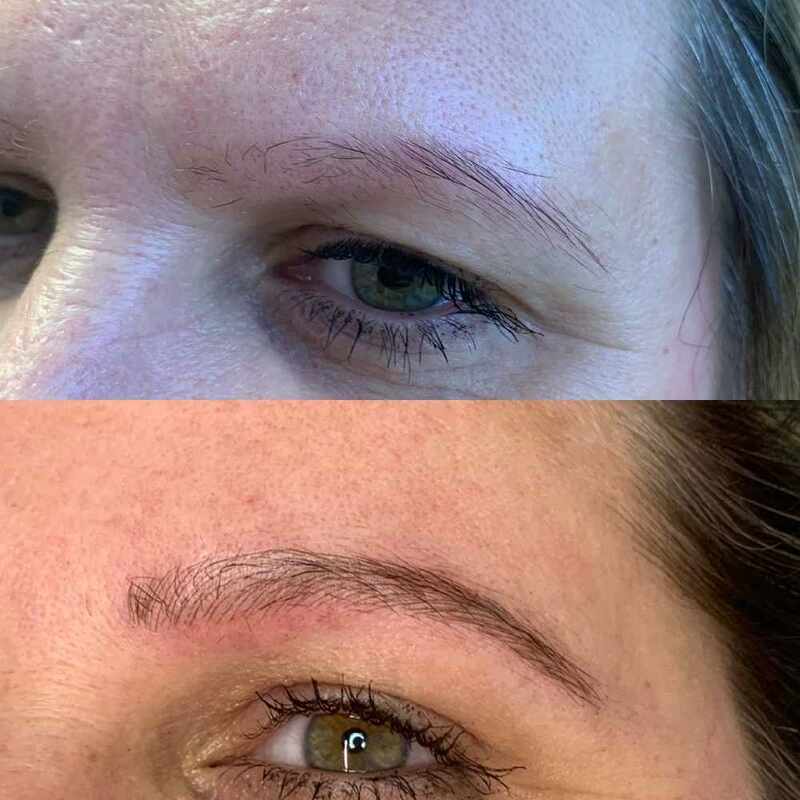 Get perfect brows with this fantastic offer. 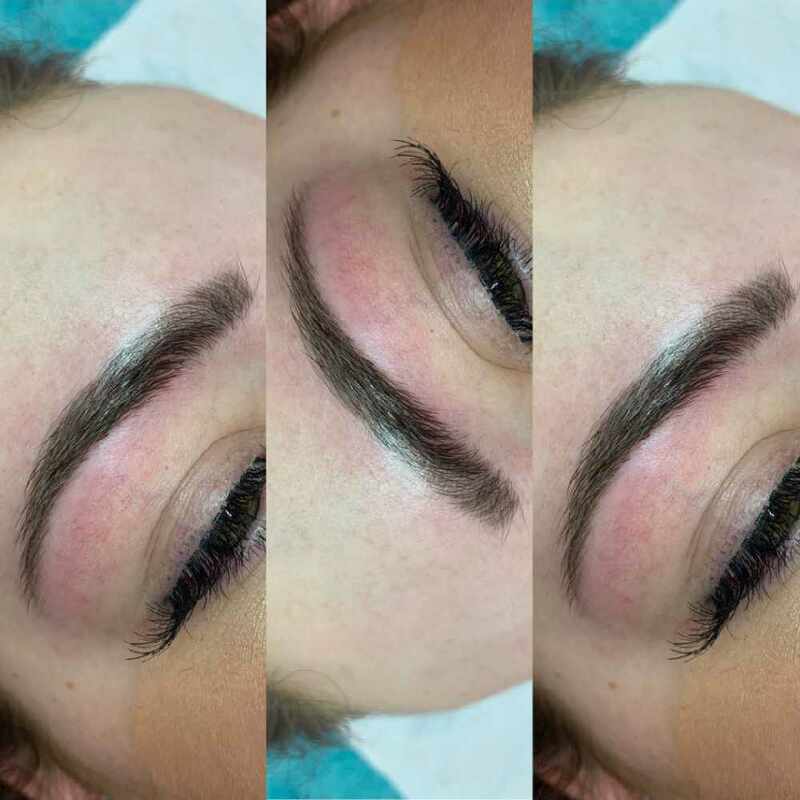 Save 50% on Microblading at Ultra Violet Salon in Clacton. 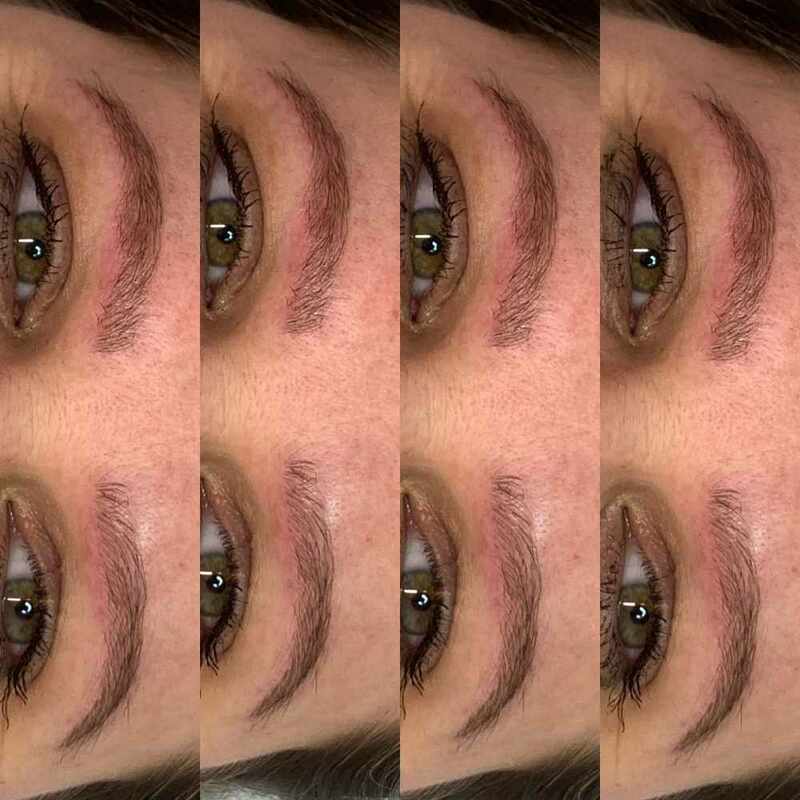 Rather than giving you a block of colour like traditional tattooing, with Microblading fine strokes are done by hand to create the illusion of real hairs, which is why those on the search for brow perfection prefer it. 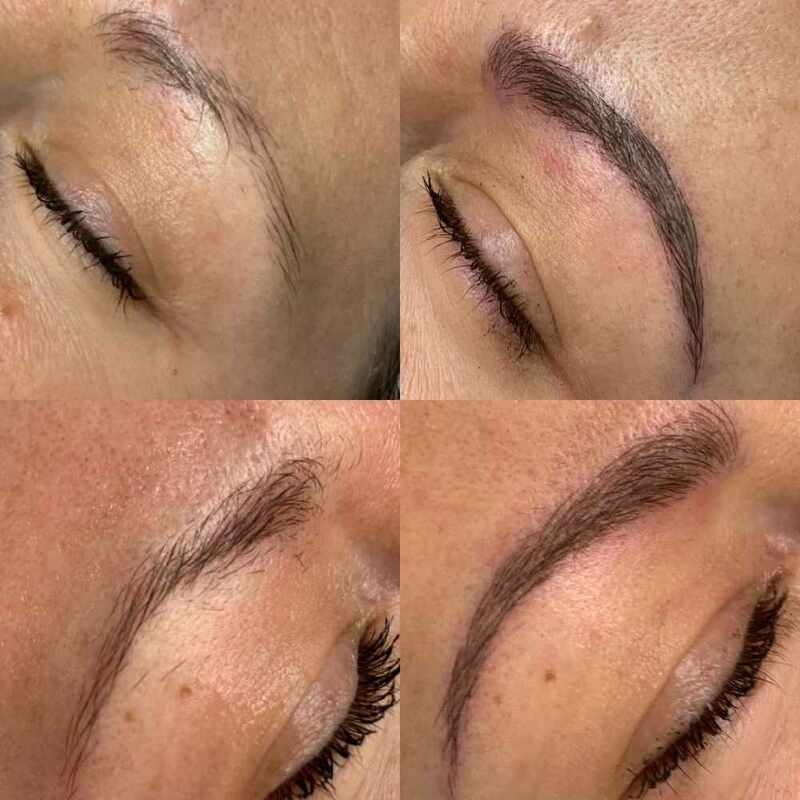 Many beauticians class it as semi – permanent, but with regular top – ups and great aftercare, it can last a lifetime. 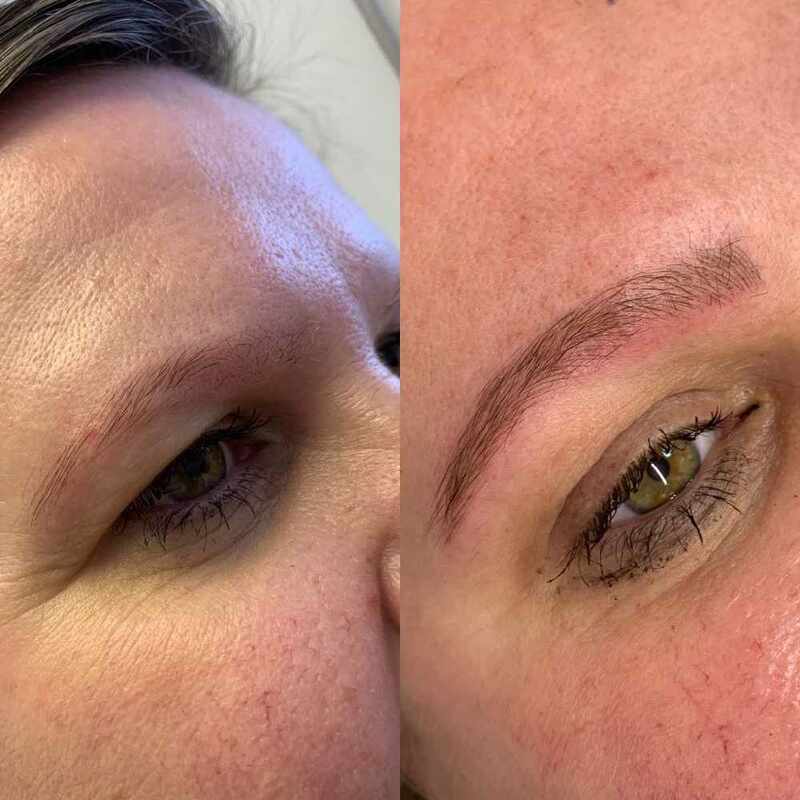 Microblading is great for those with alopecia, people who have gone through chemotherapy, or just if you are looking for the perfect Bow Brow. The Friendly and highly experienced team at Ultra Violet Team will assist you with your beauty treatment in the modern and clean salon while you relax.  1 - Patch Test must be completed 24-48 hours before initial appointment. 3 - Follow up appointment must be completed 4-6 weeks after initial appointment to complete the treatment. 4 - Not available evenings or weekends. 5 - No refunds available if treatment cannot take place, fee paid can be used against other treatment options within salon. 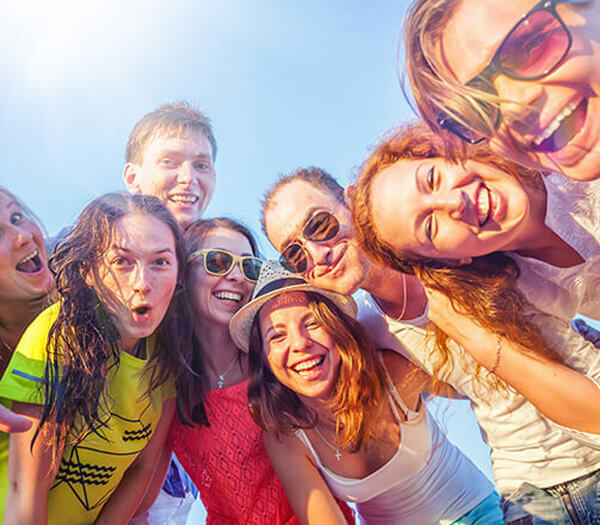 6 - Maximum one treatment purchase per person.